We have produced a Weber carb. 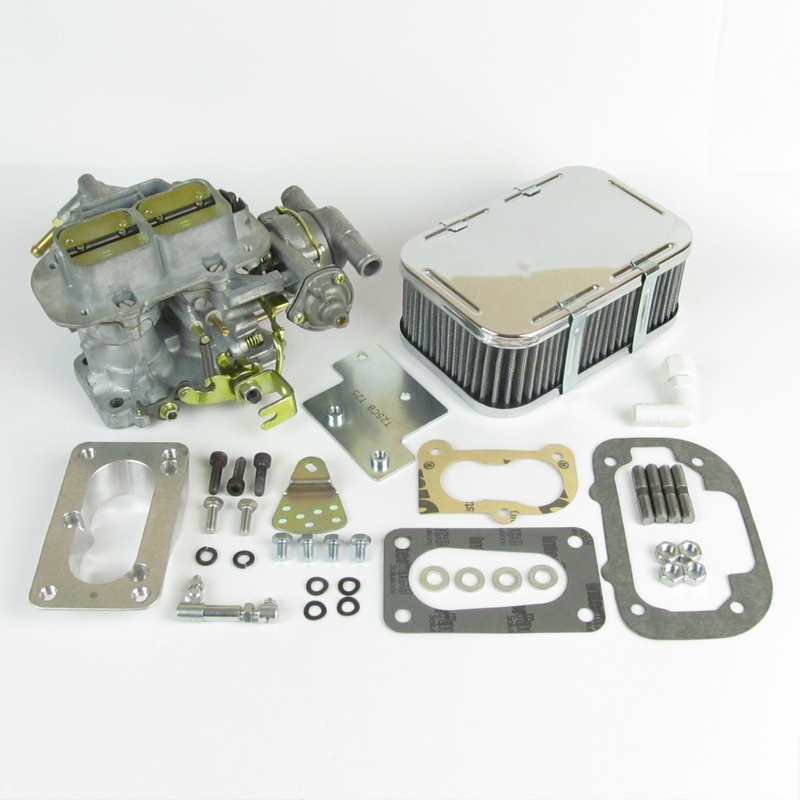 kit to replace the Pierburg 2E on the T25 Waterboxer engine, click here for details. 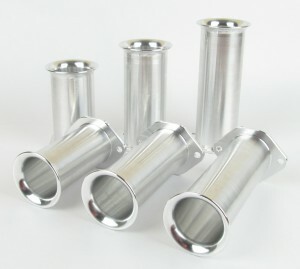 We have just received delivery of our new range of bolt on long trumpets. As with our existing range, they are made to our design in the UK from 1 piece of solid aluminium, there are no welded or glued joints. Please click here to go directly to the whole range. 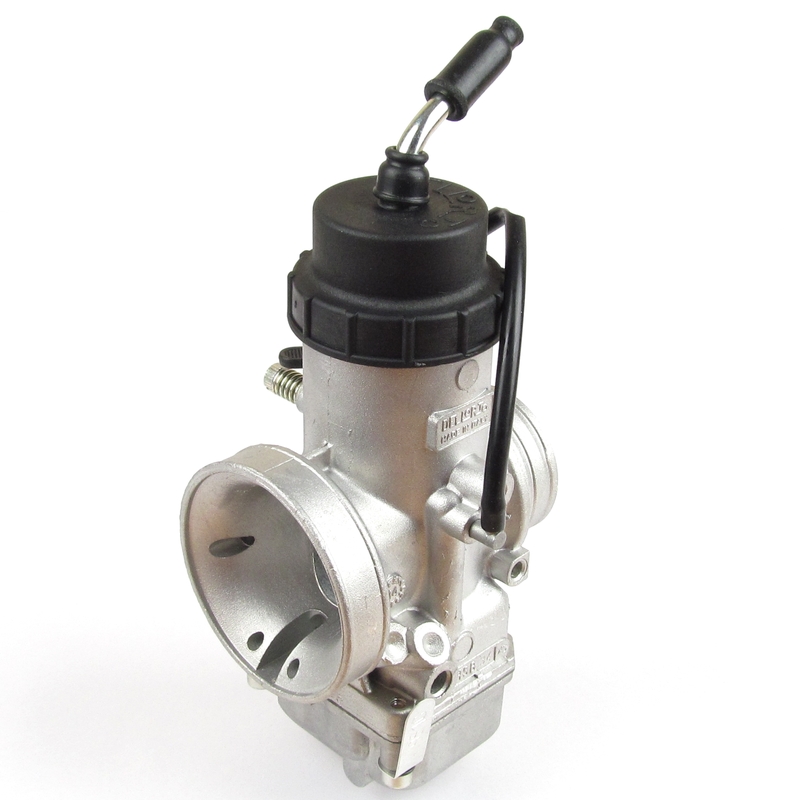 We have just received the new Dellorto VHSB34 XS carburettor for the Rotax Max 125cc EVO engine. 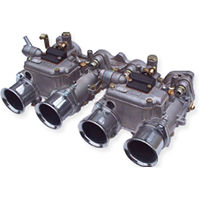 Click here to see the carburettor on our website. The spark plugs for motorcycles and scooters have to endure extreme conditions voltages in excess of 30,000 volts, temperatures above 1000° and chemically corrosive environments, with very high pressures involved . The range offered by Bosch is extensive and appropriate to working on two wheels, and the application is simplified thanks to the electrode gap preset at the factory. In the race, a motor runs for more than 80% at full throttle position and, therefore, the spark plugs are specially designed to meet the specific demands that result from this condition. If we do not have the type you need, please ask, we may be able to supply it. Top quality UK machined from 1 piece alloy trumpets. 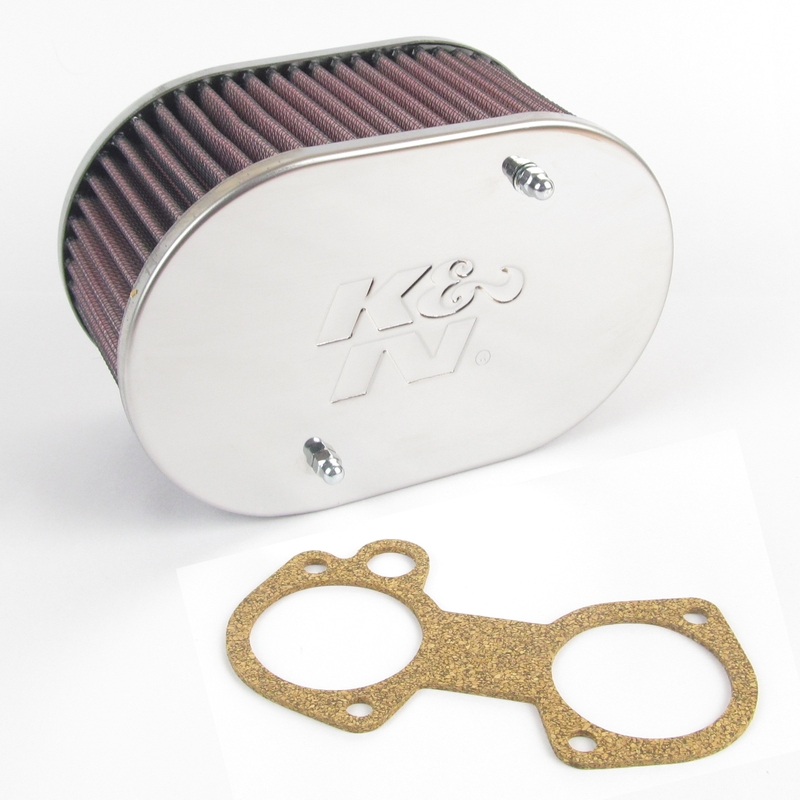 Available to fit 40 & 45/48mm carburettors. 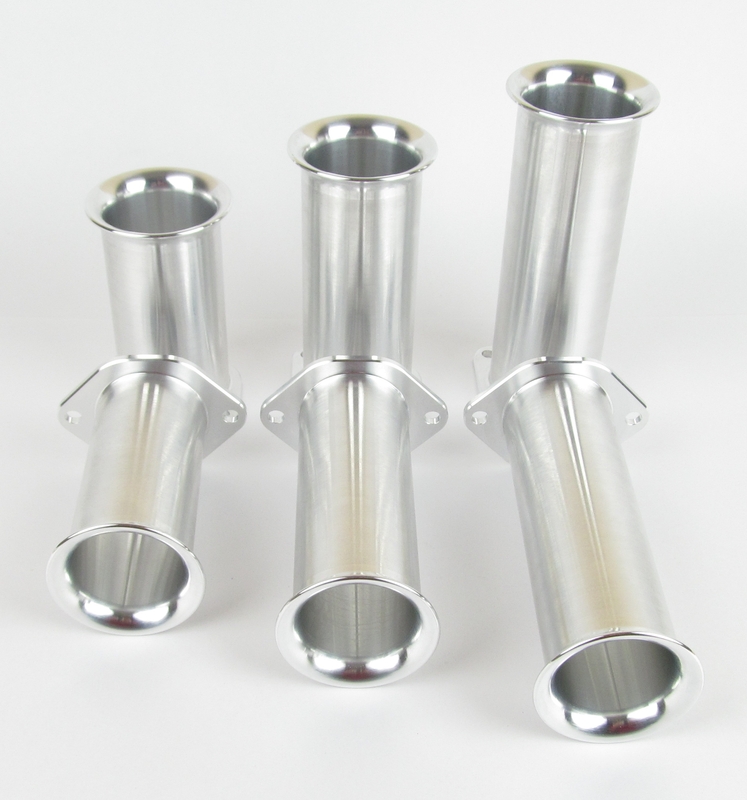 Throttle bodies with 65mm stud centres. Maximum diameter at flared end 79mm. Please see individual items for full details. Please click here to go to trumpet section of our website. 30mm & 60mm long for DCOE 40s & 30 & 60mm long for DCOE 45s. Please click here to go to the Trumpet section. Its is the same fitting as the longer 60mm M42x1.25 mm male thread. The length of the trumpet is 30mm + 18mm for the rounded gauze, with a maximum diameter of 75mm at the flared end. Click here to go directly to the trumpet in our web shop PHBH-30 or click here to browse the entire trumpet section.